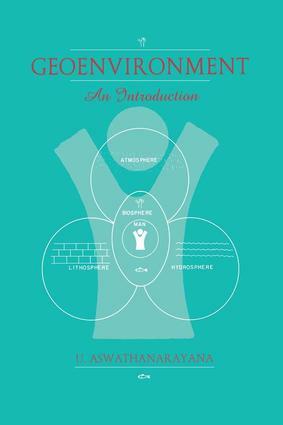 The focus of this book is on the management of the geoenvironment. It seeks to explain how, through an understanding of the environmental processes that take place in rocks, soils, waters, sediments, air and so on, the resources contained in them could be managed sustainably. Topics covered in the book include: Ecologically-sustainable industrial development; dynamics of the geoenvironment; the impact of mining on rocks, soils, water and biota; the natural radiation environment; the use of geotechnology to mitigate the consequences of natural disasters and the disposal of various kinds of waste, particulary hazardous waste. The models proposed by the World Bank on how to make environemntal amelioration economcially viable are also looked at.